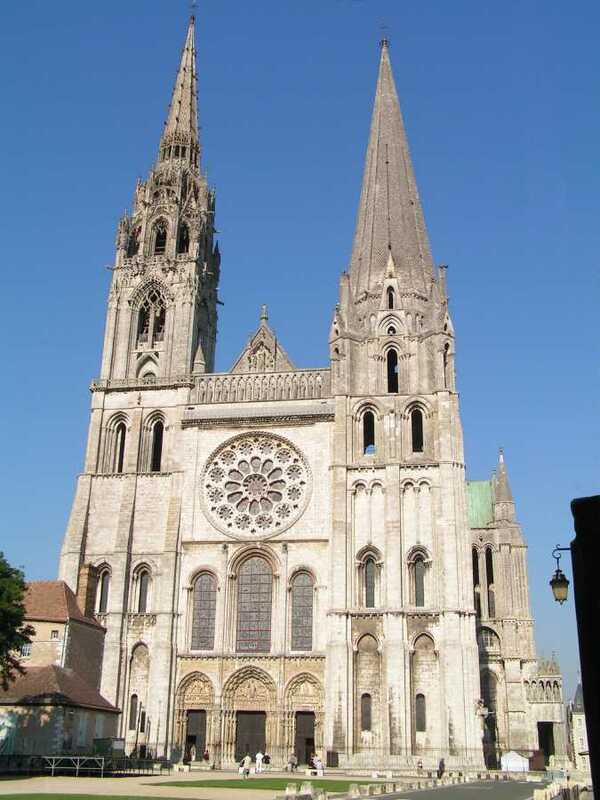 « 20050921CathChartresB ». 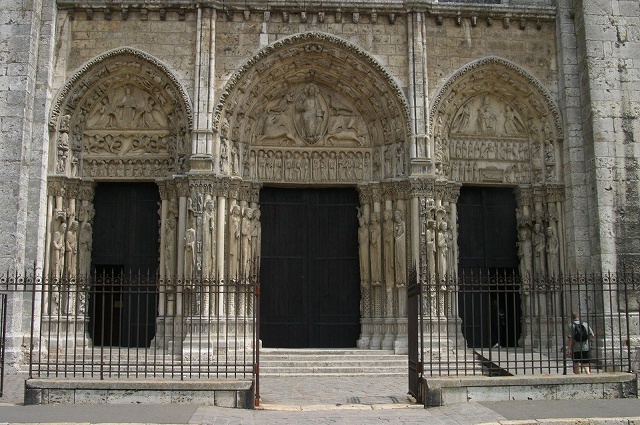 Sous licence CC BY-SA 2.5 via Wikimedia Commons. 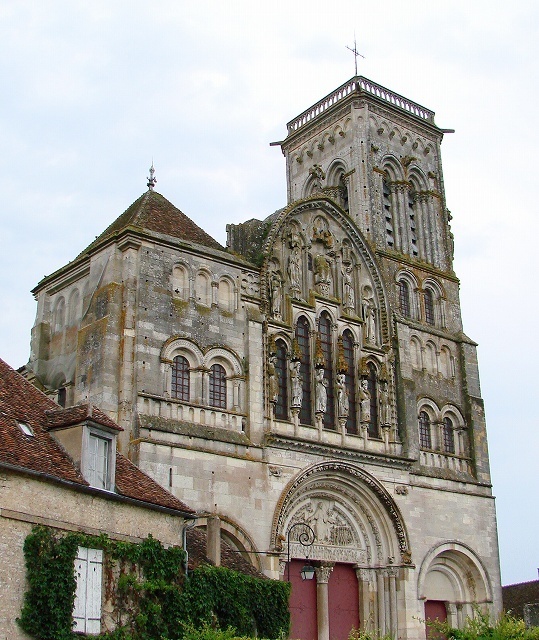 « Chartres » par Photo:Nina Aldin Thune User:Nina-no — Travail personnel. Sous licence CC BY 2.5 via Wikimedia Commons. 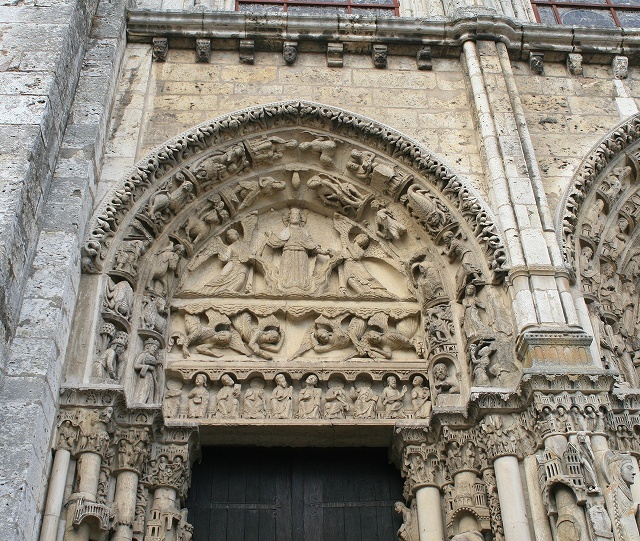 « Chartres Portail central Tympan 270309 1 » par Vassil — Travail personnel. Sous licence Public domain via Wikimedia Commons. 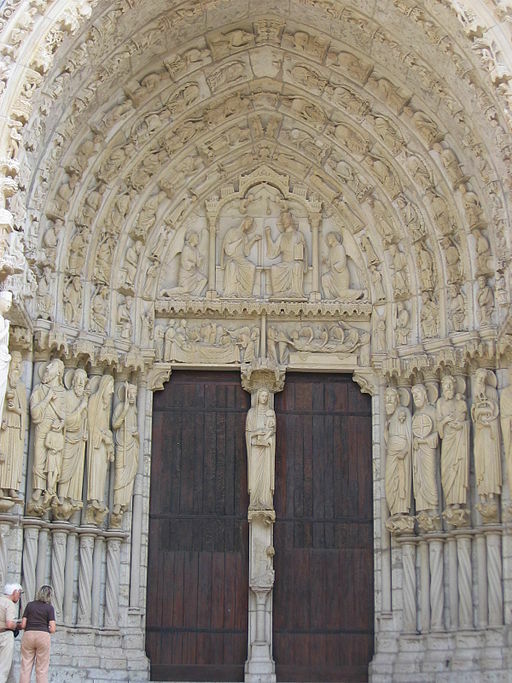 « Chartres2006 087 » par Urban — Travail personnel. Sous licence Public domain via Wikimedia Commons. 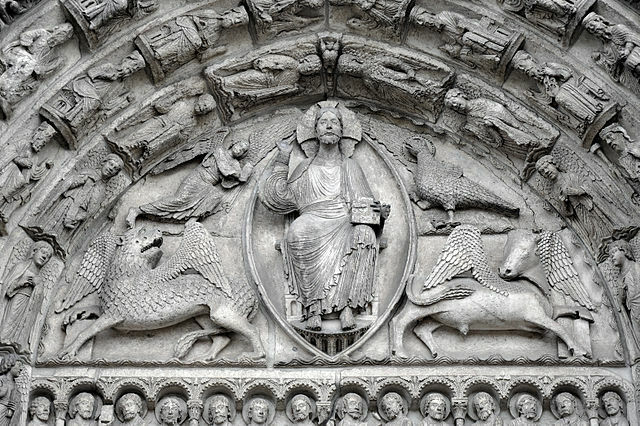 « Chartres Cathedral Royal Port Left Bay Tympanum 2007 08 31 » par Andreas F. Borchert — Photographie personnelle. 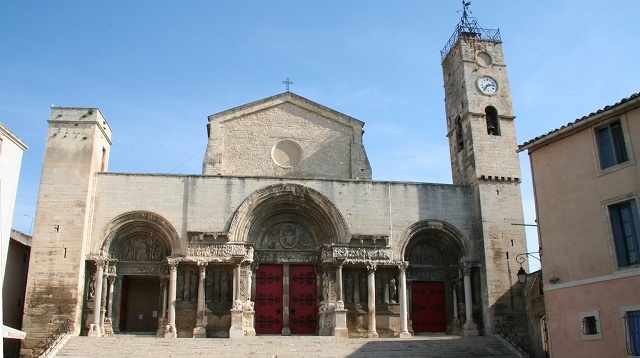 Sous licence CC-BY-SA-3.0-de via Wikimedia Commons. 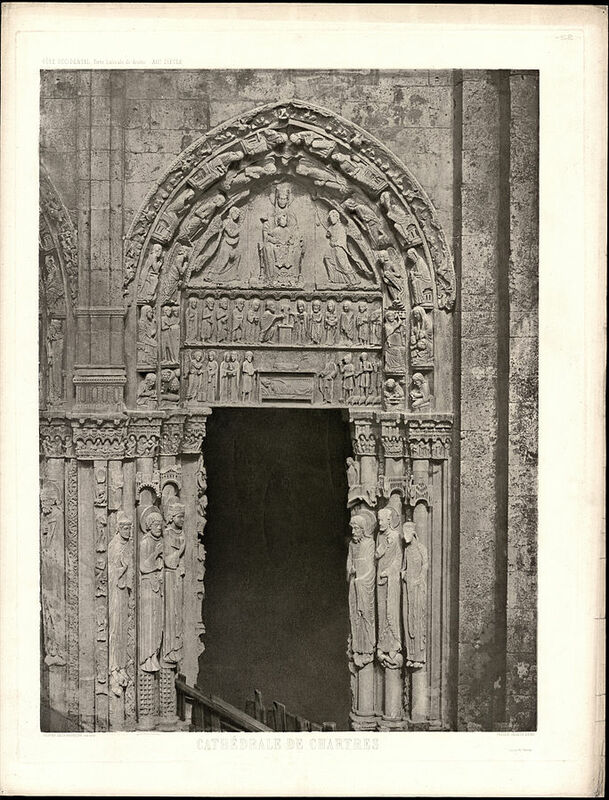 « Chartres Cathedral North Porch NW 2007 08 31 » par Andreas F. Borchert — Photographie personnelle. Sous licence CC-BY-SA-3.0-de via Wikimedia Commons. 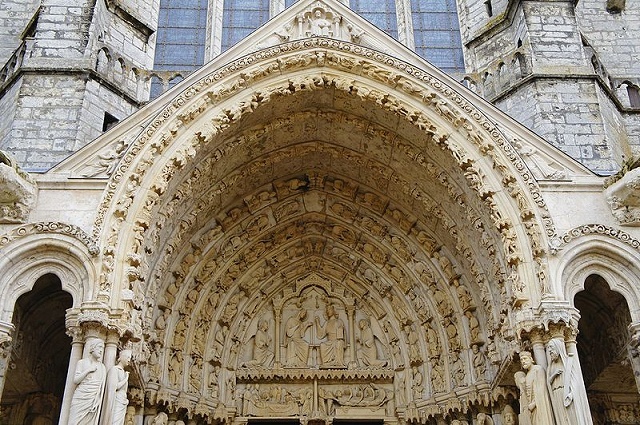 « Cathédrale de Chartres Portail Nord 1 » par Loïc LLH — Travail personnel. Sous licence CC BY-SA 3.0 via Wikimedia Commons. 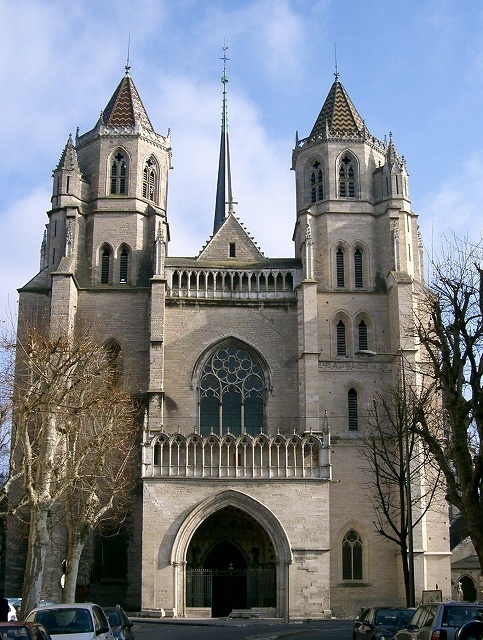 « Cathédrale St Bénigne - Dijon ». Sous licence CC BY 2.5 via Wikimedia Commons. 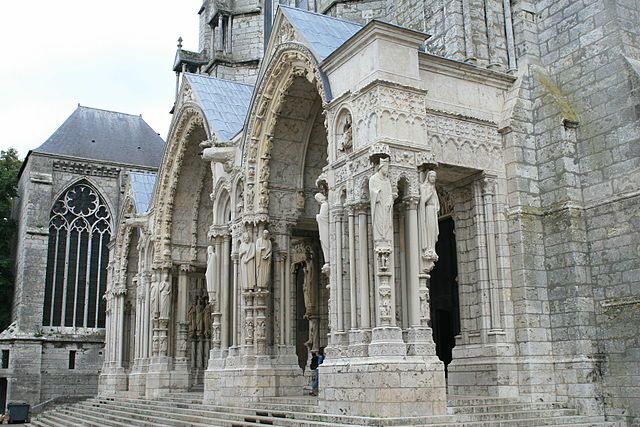 "Vézelay Basilique Façade 220608 01" by Vassil - 投稿者自身による作品. Licensed under Public domain via ウィキメディア・コモンズ. 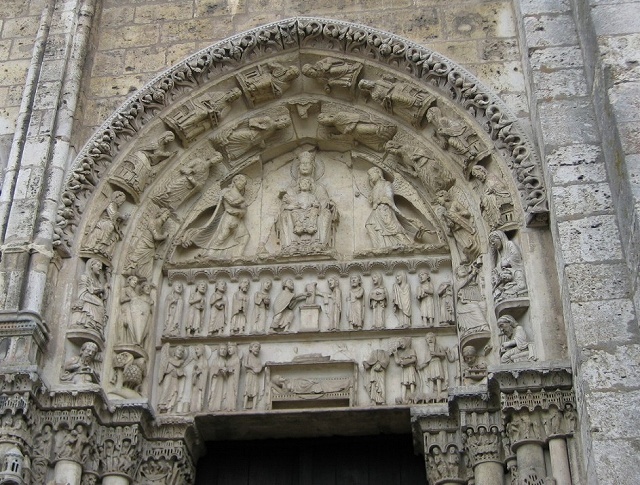 "West church portal in St-Gilles-du-Gard" by Original uploader was Jmalik at en.wikipedia - Originally from en.wikipedia; description page is/was here.. Licensed under CC BY-SA 3.0 via Wikimedia Commons.